Students in Laws Foundation College shouldn’t feel surprised to hear the word scholarship in our school. With the aim of encouraging our students to pursue a higher goal (both academically and in terms of extra-curricular activities), as a well-established DSS school, our school proudly awards a variety of scholarships every year.On top of the academic scholarships offered to the top 25 students in each form and the subject awards, Visual Arts Scholarships, Physical Education Scholarships and Music Scholarships have also been issued as a token of encouragement and recognition to foster an all-round development of Laws students. 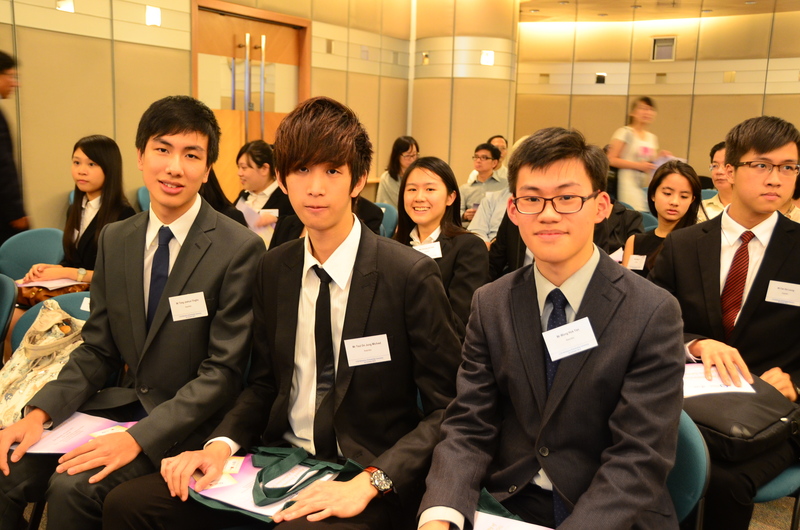 Yet, WONG Hok-yan (class of 2012) has been awarded with a scholarship which astonishes his schoolmates at PLKLFC. They may even set their eyes on this honourary accomplishment in their future after they have been told the achievement of WONG. 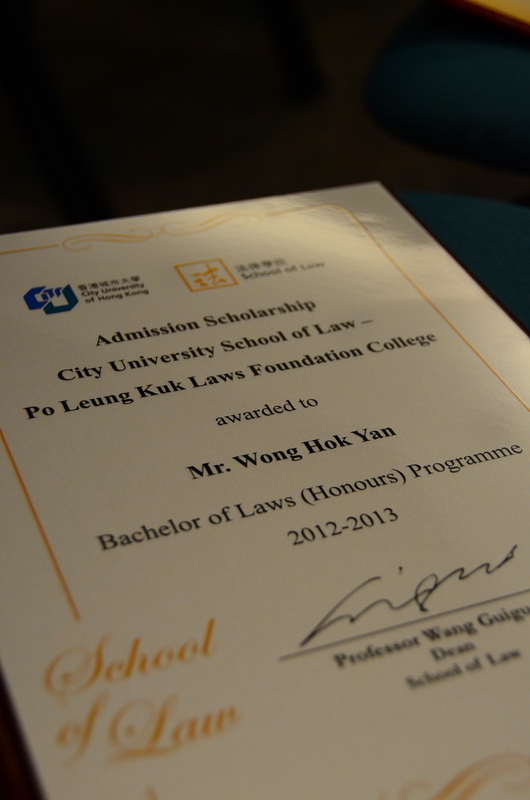 Hok-yan has received a one-off scholarship which amounts to HK$50,000 from one of the most prestigious law schools in Hong Kong - School of Law, City University of Hong Kong. 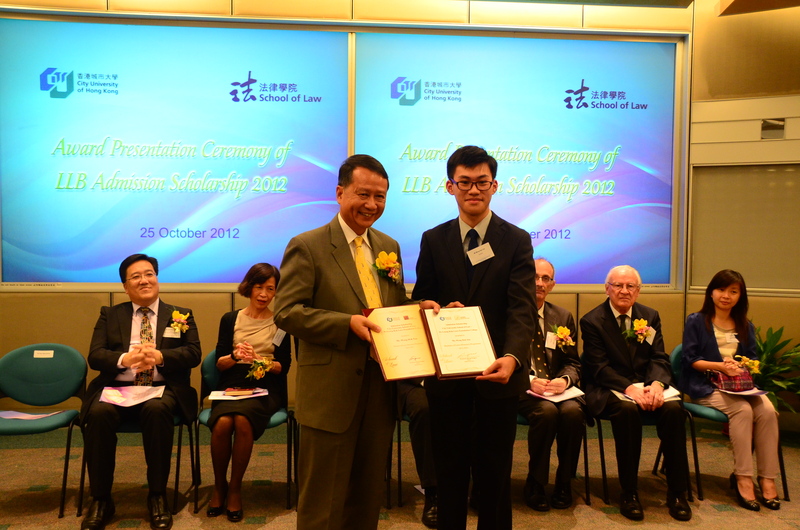 Both teachers and students at Laws Foundation College are proud of Wong Hok Yan and share his joy. 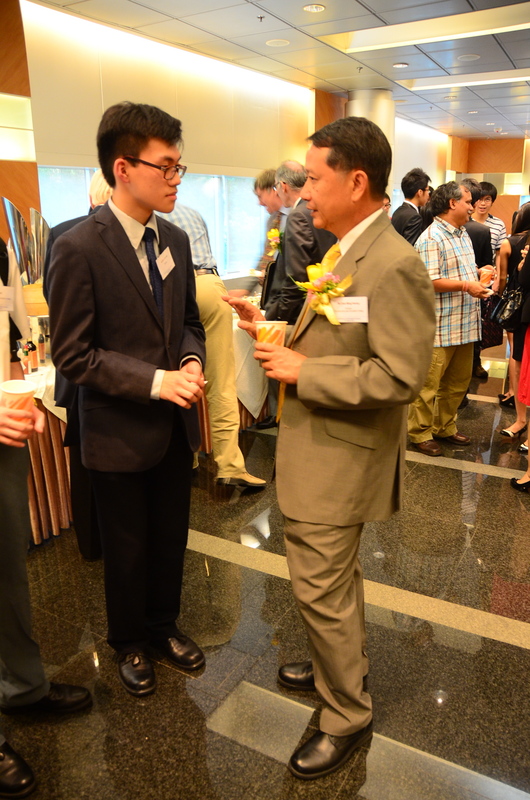 The Scholarship isawarded primarily on the basis of academicmerits and extra-curricular achievements. 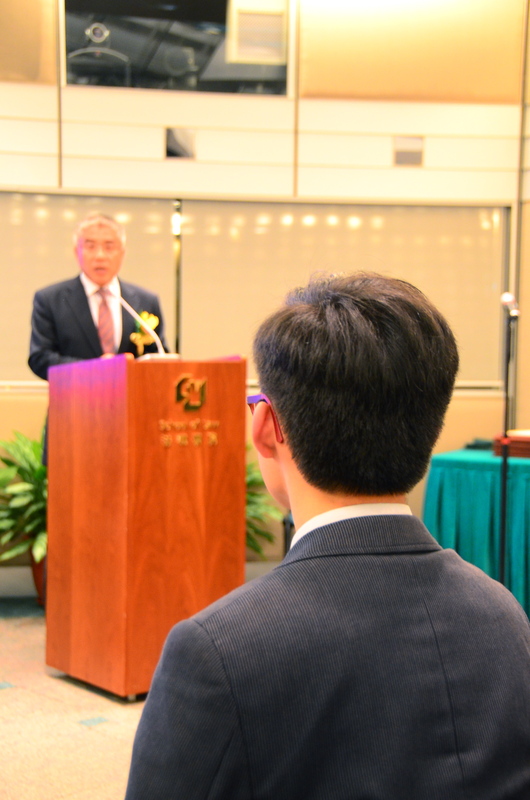 “Hok-yan has demonstrated confidence, a great sense of commitment and last but not least the passion in the legal system.”Ms KWAN Wan-chee Alisa recalled. 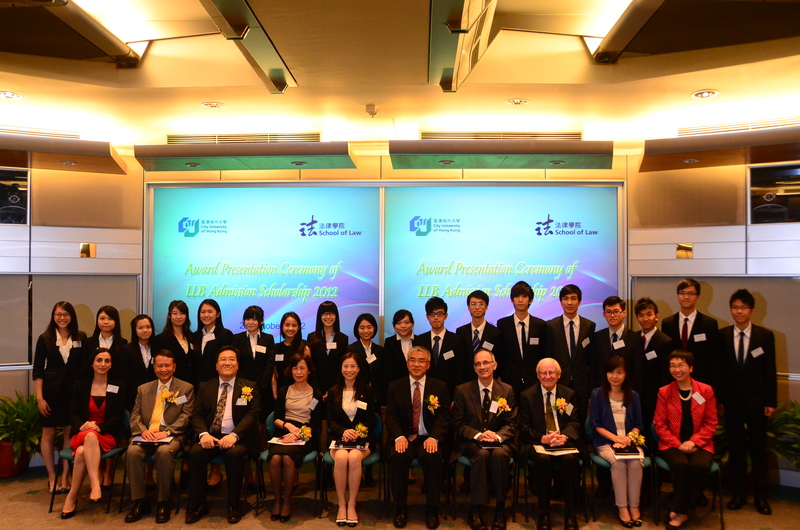 Ms KWAN is the Associate Programme Leader of LLB, School of Law, City University of Hong Kong one of the judges at the Selection Committee of the Scholarship. 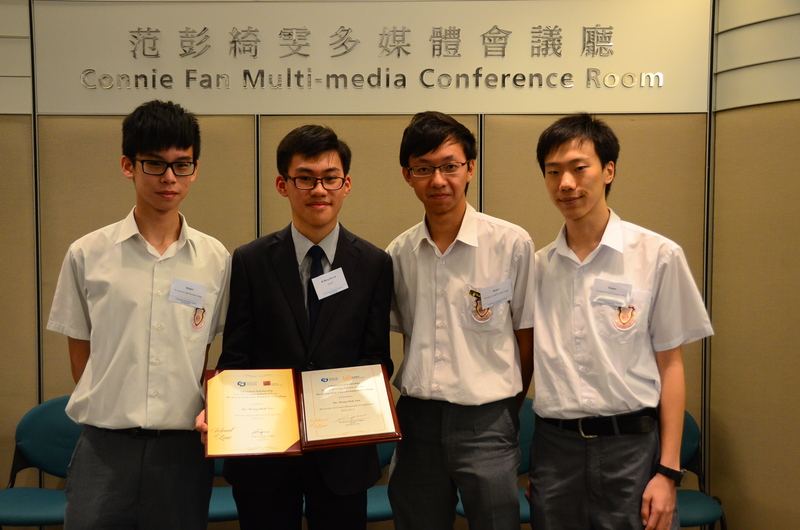 Yes, Hok-yan has achieved excellent results in the HKDSE. But it is not solely his academic pursuit which paves way for his success in being selected. 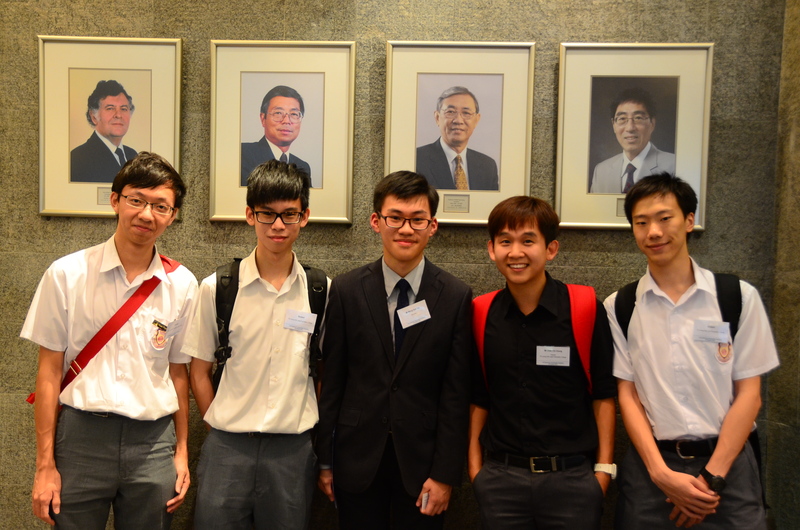 His past experiences in LFC as the House Captain (Red House), Vice-chairperson of the Student Council and a veteran debater at the Debate Team, and his invaluable experiences gained from being the Vice-president of Hong Kong Federation of Students Union (HKFSU) as well as his active involvement in the Mock Trial Competition (which simulates the legal procedures in real court setting) all qualify him to be a successful candidate. 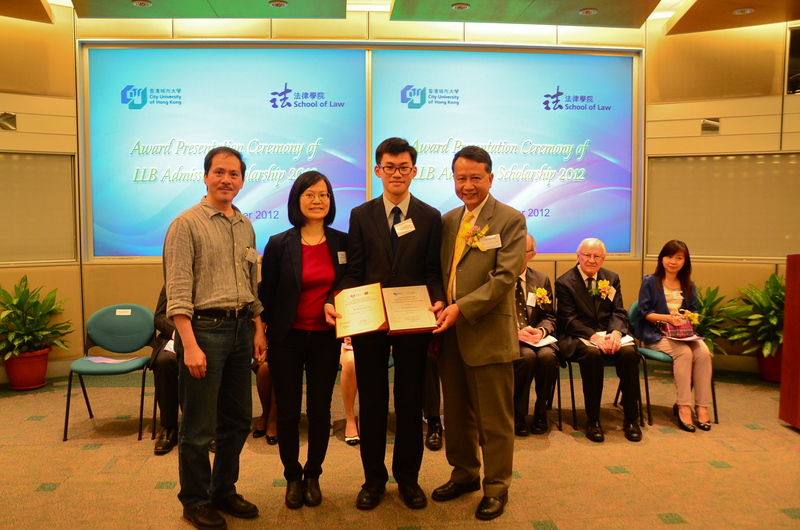 Let’s congratulate WONG upon his receiving of the honourary scholarship. 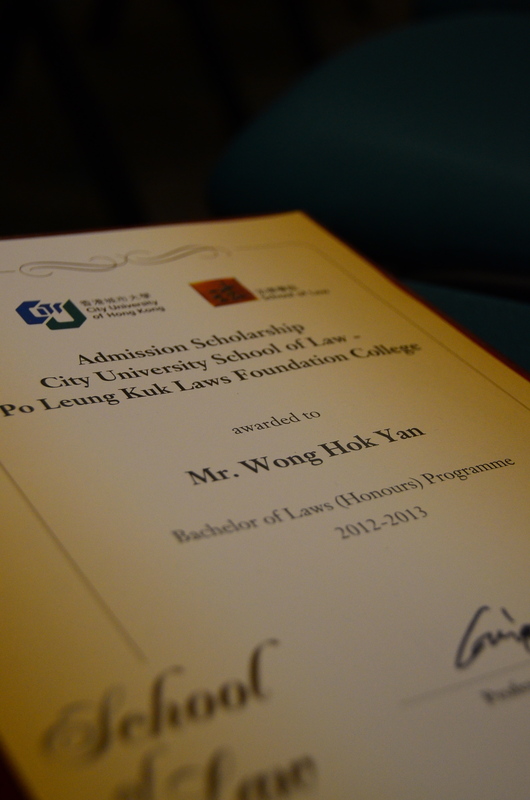 Hok-yan’s perseverance in academic performance and dedication to the legal system have been acknowledged and recognized. 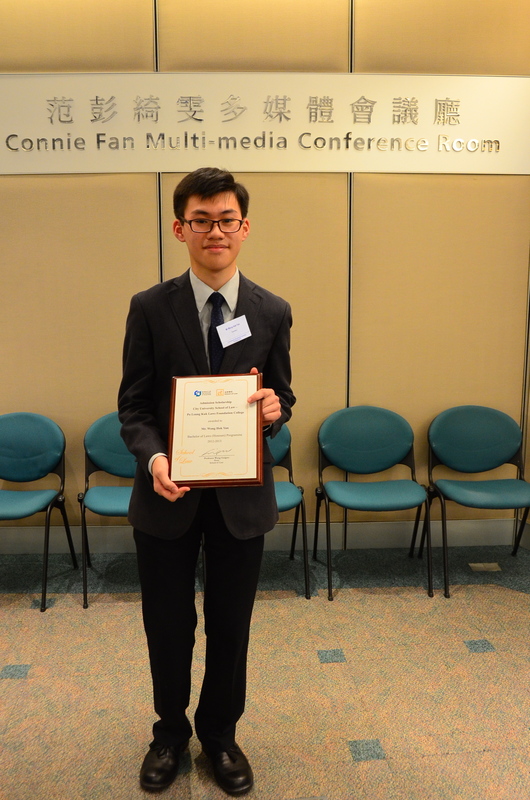 Let’s wish him every success in his legal studies and prospective legal profession.